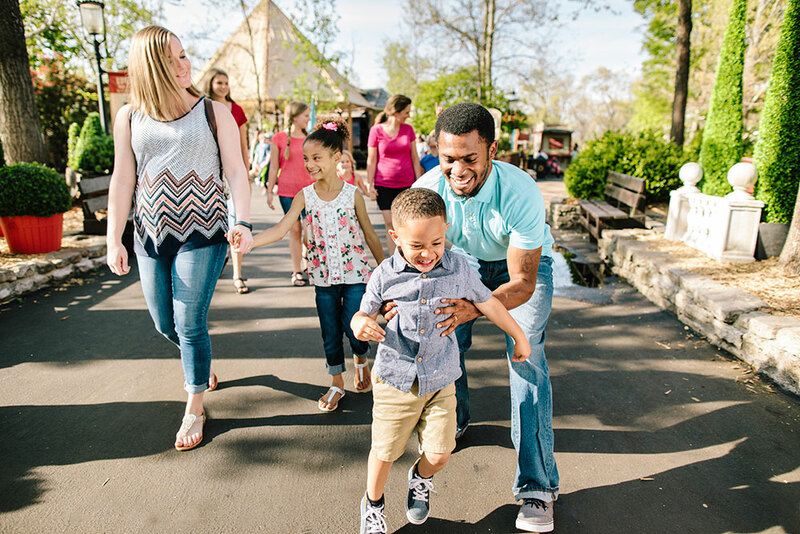 The sounds of banjos, fiddles and mandolins and the smell of smoky barbecue can only mean one thing — it’s time for Silver Dollar City’s annual Bluegrass & BBQ Festival! 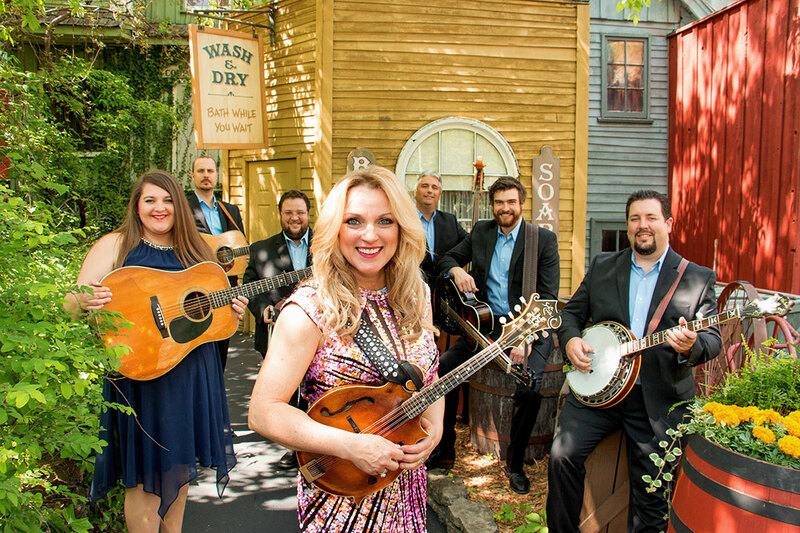 Musicians from across the country are gathering at Silver Dollar City this month for one of the nation’s top Bluegrass festivals. With more than 60 artists scheduled to perform on eight different stages, and tasty new barbecue creations appearing on park menus — there’s plenty to experience this May! With so many exciting acts to see and so many new dishes to try, how does one keep track of everything this festival has to offer? 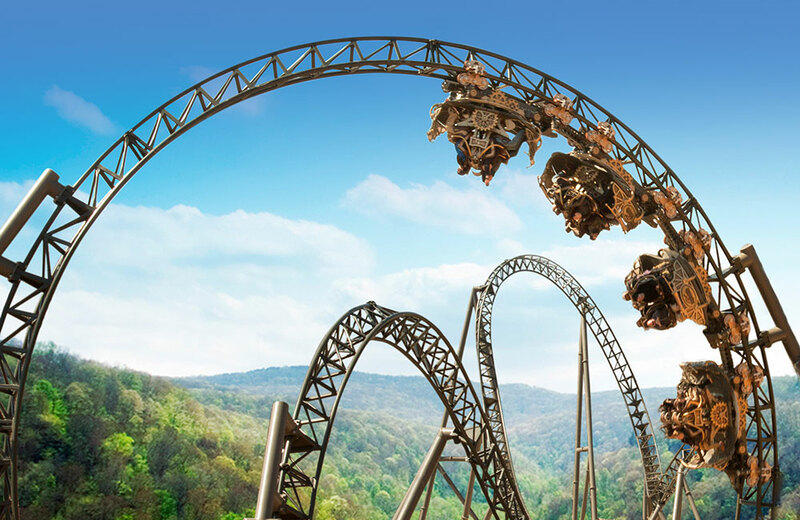 The answer is simple: Make sure to download the official Silver Dollar City app! 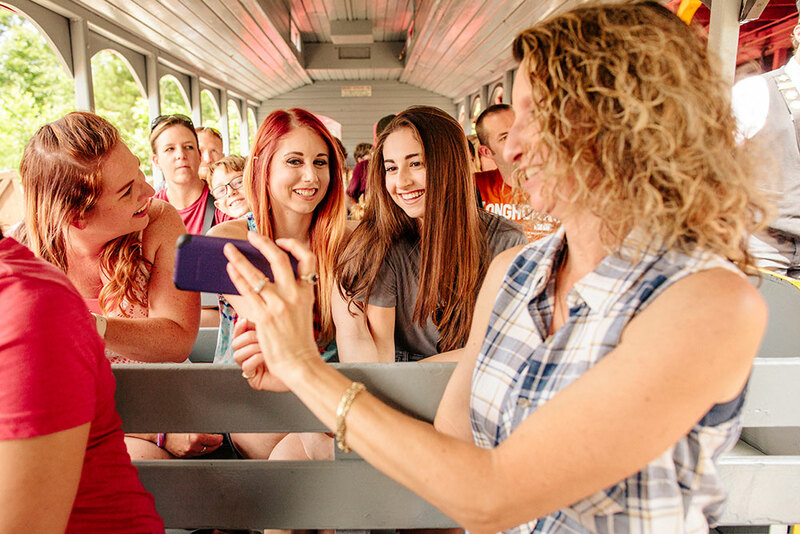 A free download from the App Store or Google Play, the official Silver Dollar City app is a must-have companion for any Bluegrass & BBQ Festival visitor. It contains daily show schedules, complete food menus and an interactive map that allows you to get directions to any point of interest in the park. That includes the newly opened Time Traveler™ — the World’s Fastest, Steepest & Tallest Spinning Coaster! Here are nine ways you can use the app to help you plan your ultimate Bluegrass & BBQ Festival visit. Want to know when your favorite band will be performing, or which bands will appear during your visit? 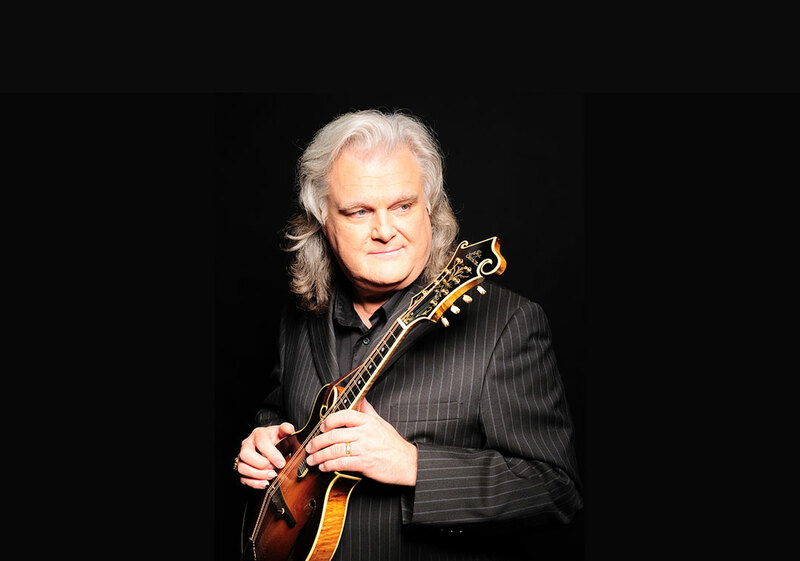 Performance times for all 24 days of the Bluegrass & BBQ Festival are available in the app. Just tap “Show Schedule” from the home screen, then scroll through the month of May. You’ll be able to view park operating hours and a chronological list of all of the concerts and activities scheduled for each day. One of the best things about the Bluegrass & BBQ Festival is the wide variety of entertainment options. Chart-topping artists and award-winners share the spotlight with rising stars and family bands. The Silver Dollar City app contains a brief biography about each visiting band. Tap each band’s name to learn more. Find a band you like? Add them to a list! Like bookmarking a webpage, you can tap the star icon next to the band’s name. Follow the in-app instructions and you’ll have all your favorite acts in one centralized location. Round out your list with your favorite rides, shops & restaurants. Once you experience each, cross it off your list. It’s never been easier to keep tabs on what else you need to see during your visit. Chart your day your way! The Silver Dollar City app now allows you to set alerts for upcoming show times, so you know exactly when your favorite bands are about to take the stage. To utilize this feature, tap the “Show Schedule” button from the app home screen, scroll to the day of your visit and tap on the band you want to see. You’ll see the “Set Alert” button near their show times. Follow the on-screen instructions and the app will send you a push notification when it’s almost show time. IMPORTANT INFORMATION: This feature was introduced in April 2018. If you haven’t updated your app recently, be sure to download the latest version to take advantage of this feature. General seating for all Bluegrass & BBQ Festival Shows is included with your park admission and available on a first-come basis. For just $10 (plus tax, per show) you can skip the line and guarantee you get one of the best seats in the house! With a Show Lovers Pass, you’ll have more time to explore all the park has to offer and be just feet away from your favorite artists once it’s time for the show. These VIP seating options are available for a select number of performances throughout the festival, so be sure to consult the app to see which concerts are “Show Lovers Eligible.” Tap your favorite band’s name to view their artist info page. A special icon will appear if Show Lovers Passes are available. Limited seating is available; advance purchases are strongly recommended! IMPORTANT INFORMATION: Same-day bookings are not available in-app or online. If you are on park and want to purchase a Show Lovers Pass, please visit the Show Lovers Booth at the front gate. Silver Dollar City has 18 award-winning restaurants, but only a select few will be offering BBQ dishes during the festival. Luckily, it’s easy to find exactly where they are on the interactive park map. At the very top of the map screen, you’ll see an option to filter the map pins. Locate “Dining Types.” Deselect every type but “BBQ” and apply your changes. You’ve just found your new favorite lunch spot. Be sure to double tap on the restaurant's name so you can see the full menu! 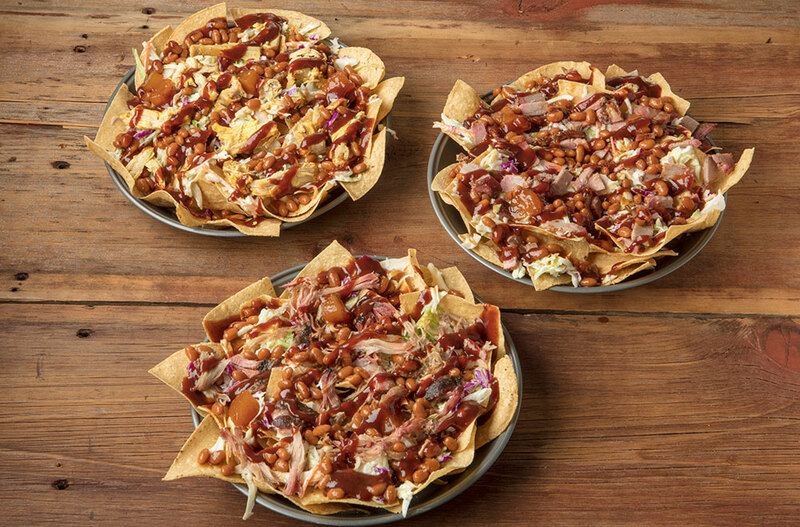 You’ve found The House of BBQ, but how do you get there? If you are on park, the app can provide you with turn-by-turn walking directions. Just tap “Get Directions” on any point of interest or show and the app will instantly route you through the park. Follow the blue line and you’ll arrive in no time! IMPORTANT INFORMATION: To take advantage of this feature, you must be on park and enable Location Services. This allows the app to provide you with the most efficient route to your destination. 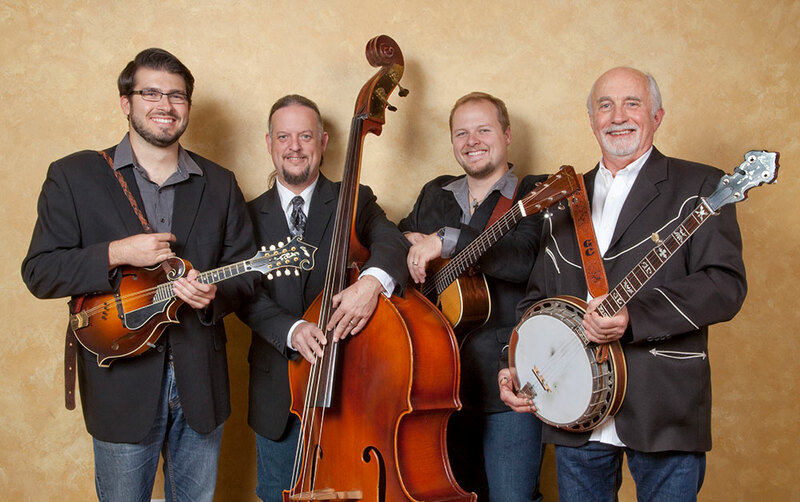 Bluegrass & BBQ might be the name of the festival, but there’s much more fun to be had! With over 40 rides and attractions, including the gravity-defying and record-breaking Time Traveler™, you’ll find thrills for every member of the family. To help you maximize your time in the park, the app displays the current estimated waits for all major attractions. Times are automatically updated every 5-7 minutes. 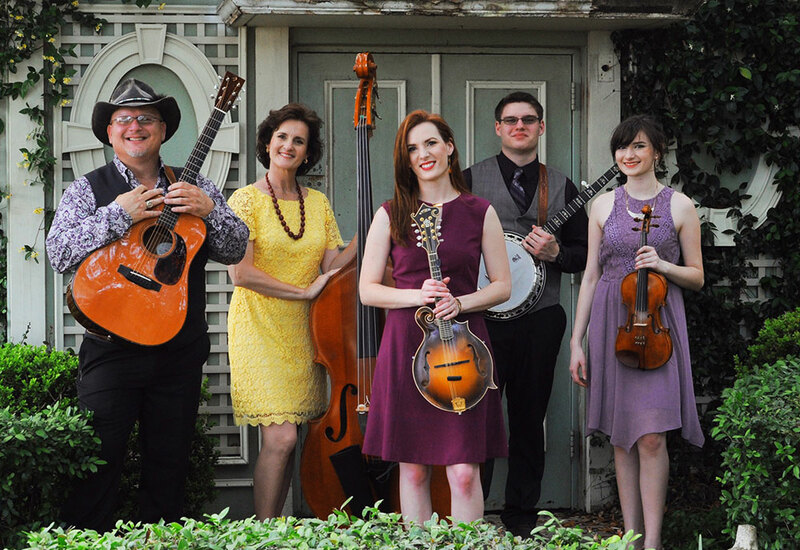 What if you’re not a Bluegrass fan? Even if you can’t tell a mandolin from a safety pin, the app can give you a crash-course in Bluegrass music. On the day of your visit, view the app’s home page to see that day’s “Featured Show.” If you only see one concert during your visit, this is the one you just have to see! Head to the theater and get ready for an amazing performance. You might discover a new favorite band. The Bluegrass & BBQ Festival runs May 3-28, 2018*. Download the app to start planning your visit! *Closed May 7 & May 14.